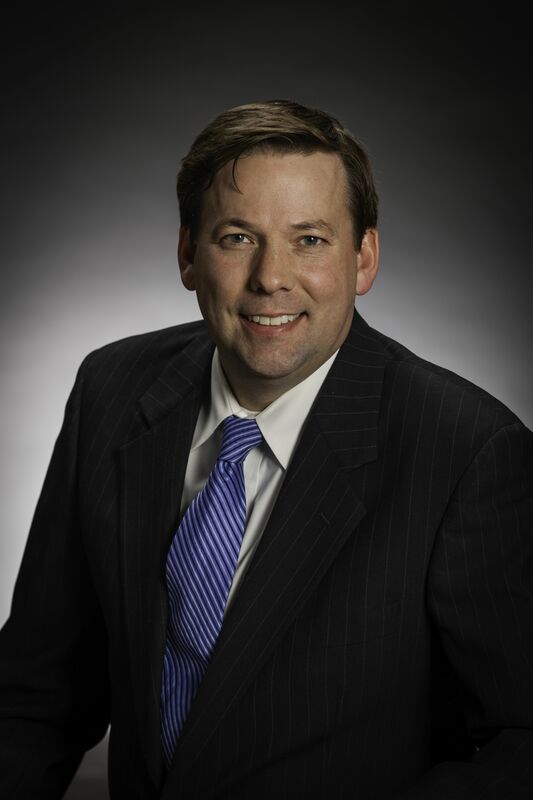 Mr. Scott is a shareholder in the law firm of Babcock Scott & Babcock where he practices in the areas of construction litigation and insurance defense. Mr. Scott has represented owners, developers, contractors, suppliers, insurance companies, engineers and homeowners in the prevention and resolution of construction claims and disputes. He has an AV rating by the Martindale-Hubbell Legal Directory. Obtained summary judgment dismissal of claims on many cases for untimely assertion of claims, failure to state a recognized cause of action, failure to prove liability and damages, etc. Successfully defended general contractor against subcontractor who brought a multi-million dollar Federal False Claim Act claims against client. No damages awarded. Successfully defended general contractors and subcontractors against alleged defective work claims. Served as trial counsel in two trials involving differing site conditions and termination for convenience that resulted in verdicts of approximately $1 million dollars each. Successfully collected millions of dollars for general contractors, subcontractors and suppliers through the enforcement of mechanics liens and contract payment disputes. Obtained favorable results in several Arbitration hearings involving both affirmative claims and defense against claims. Participated in several mediations that have resulted in the payment of hundreds of millions of dollars to clients and significantly limited amounts paid by clients to opposition.